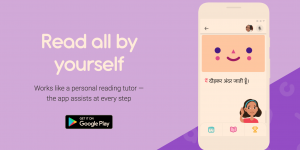 Google has released a new app in India called Bolo, which has been designed to help children learn both Hindi and English, especially in rural communities without reliable internet connections. 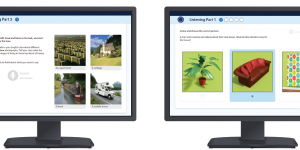 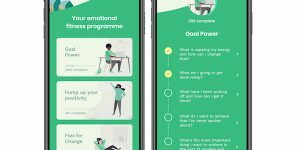 As a UK research team highlighted “alarmingly high” rates of psychological ill-health among HE students, one company thinks it’s app-based “emotional fitness tool” is the answer. 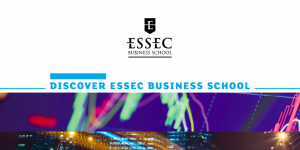 The first of seven executive certificates – which combined will provide candidates with an ESSEC Executive Master in Digital Transformation – will be launched in Spring 2019. 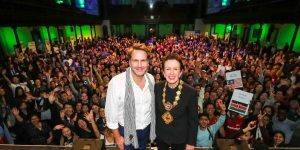 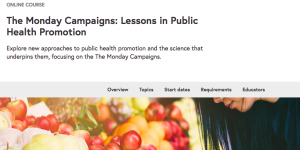 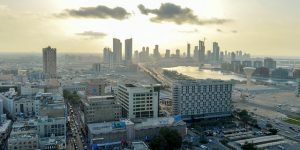 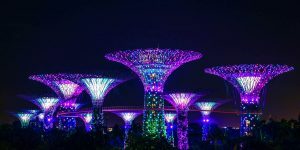 FutureLearn has announced a deal with Johns Hopkins University in Baltimore to host a public health course on “The Monday Campaigns”.